The future of Disney Parks tried to jump start in 1998, not in 2014 with MyMagic+. And it dies in 2016. In the late 1970s Atari founder Nolan Bushnell planned on offering a family friendly location to experience his games compared to the bowling allies, pool halls, and bars they currently existed. Bushnell focused on a family dining establishment that served a cheap to make, long time to serve (so guests spend more money), kid friendly food option: pizza. 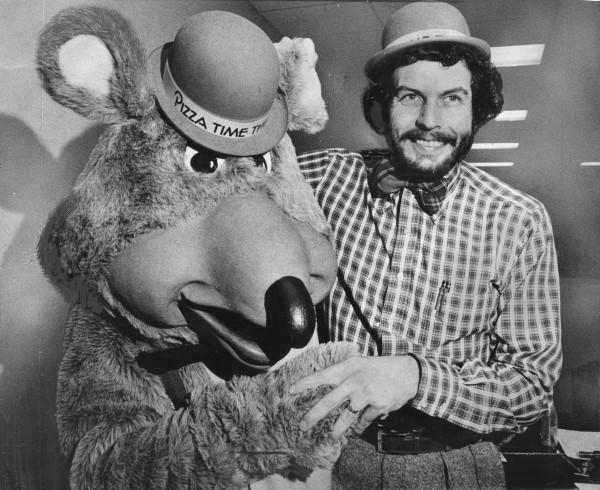 In 1977 the first Chuck E Cheese opened and quickly expanded into a 1980s cultural institution. Taking the concept in a teenage to young adult direction, Sega opened several Sega City and SegaWorld locations throughout the world. Here teens and young adults played the latest Sega games in clean, modern arcade environments. As the space grew Sega partnered with Universal Studios and Dreamworks SKG to develop GameWorks, an experimental alcoholic, dining, and game entertainment complex. The first location opened in 1997 and currently has half a dozen locations open. In the mid 1990s Disney was looking to expand beyond the Orlando and Anaheim properties in the USA and considered regional theme park and resort projects in Virginia and Long Beach. While a theme park would need to service a large metropolitan, a smaller location taking up one city block could be supported by one city. Taking inspiration from the models set by SegaWorld and GameWorks, Disney started developing small regional concepts. DisneyQuest, as it was christened, would be a virtual theme park housed in a multi-story, one city block sized building. Guests depart from the terribly named VenturePort on an elevator to the themed "zones" of DisneyQuest. Similar to lands at a Disneyland style park, each zone focused on one theme. Explore Zone focused on games of exploration to master and win. Score Zone was a more traditional gaming experience with massive games based on shooters and sports games. Create Zone embraced technology and artistic talent so you can draw your own disney characters or build a hybrid toy. And finally Replay Zone focused on retro games from Pac-Man to bumper cars. And Food Quest.... yeah it was a bad quick service Cheesecake Factory location. Each attraction cost money per use via a refillable swipe card or all access with a steep fee. Yes, attractions. GameWorks started to embrace larger video game concepts beyond game cabinets, but DisneyQuest took this to the next level with full virtual attractions. Explore Zone allowed you to pilot and battle other pirate ships in a Pirates of the Caribbean ride or a literal Virtual Jungle Curise. Score had you playing a massive air hockey game with 12 other players or go to an alien planet to destroy clients. Create Zone had CyberSpace Mountain, an early precursor to Sum of All Thrills. And in Replay Zone had Buzz Lightyear AstroBasters bumper cars use foam balls to hit opponents. 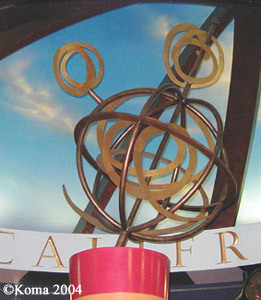 DisneyQuest opened first as the corner stone to the Downtown Disney West Side Expansion in 1998. A sister store opened in Chicago in the same year with plans to open one in Philadelphia shortly after. In 2001 the Chicago location was shuttered due to lack of attendance, the Philadelphia location never went beyond some light construction, and plans for a DisneyQuest at Downtown Disney Anaheim never got off the board. DisneyQuest was dead on arrival, but why? An article from the Chicago Tribune postulates several reasons for the failure of the virtual theme park. Several possible reasons were presented, such as lack of parking and inflexible ticketing options for only a few hour experience. But two valid issues were presented as the nails in the coffin: low capacity and lack of family friendly options. Attractions where only 25 people at a time could play created incredibly long lines for a full priced Disney theme park experience. And while video games every year were becoming more accessible and adopted, in 1998 to 2001 it was still a niche product. Families were paying full Disney prices for experience only the kids wanted to do after waiting a very long time. 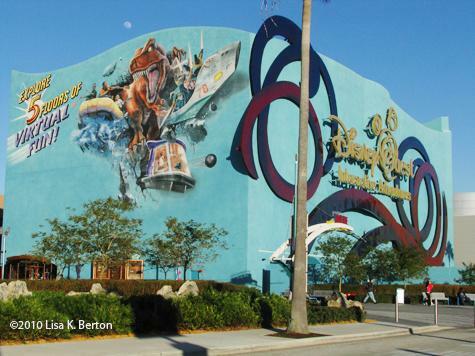 After the closure of the Chicago location DisneyQuest was turned over to Walt Disney World for running. 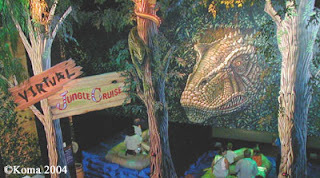 Some small enhancements and changes were made, such as turning the Hercules ride into a Pirates of the Caribbean attraction, but nothing else was done for decades. On June 30th, 2015 it was announced the park would be closing in 2016 to become a NBA dining and retail center. DisneyQuest stands as a monument to a highly experimental, and yet dead, side of the company in the 1990s and 2000s. 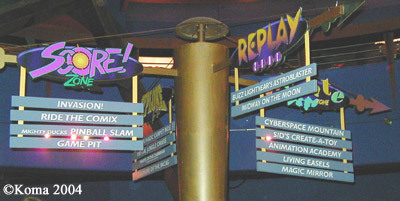 DisneyQuest is joined by other experiments such as the the Disney Store, Disney Cruise Line, Disney on Broadway, and ESPN Zone as a way to expand the Disney experience beyond the theme parks in 1982. Some ideas from DisneyQuest made it into future theme attractions, such as the Animation Building in Disney California Adventure and Toy Story Midway Mania. And while this much maligned experience is closing it should be celebrated for the risk it was and how we all wish the company would take such risks again.